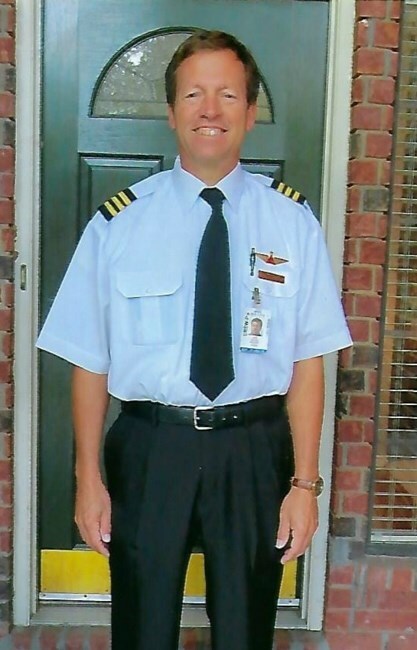 Notification with the passing of Delta pilot Jon David Miller, age 55. Following his military service, Jon joined Delta Air Lines 10-14-1991. He is survived by his wife Angela, their children and grandchildren, plus many other family members. Obituary information below indicates memorial services will be held tomorrow May 18th at Valley Ranch Baptist Church in Coppell, TX. Should more information be received we will be sure to send along those updates. Obituary............................Jon David Miller passed away on Tuesday, May 15, 2018 in Coppell, Texas, surrounded by family and with complete assurance of his heavenly home. Book your Delta Airlines Reservations, flight reservations, and vacation packages on www.deltaairlinesdeals.com today. Book Delta airlines deals and flight tickets to worldwide destinations.